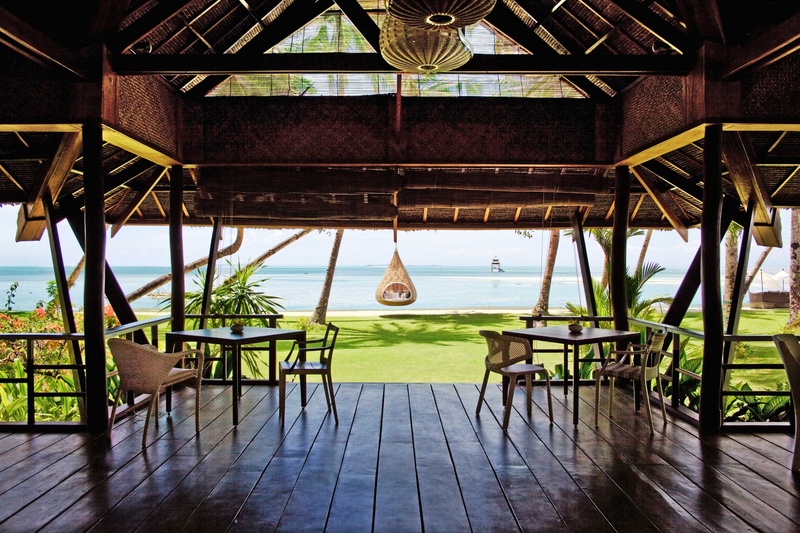 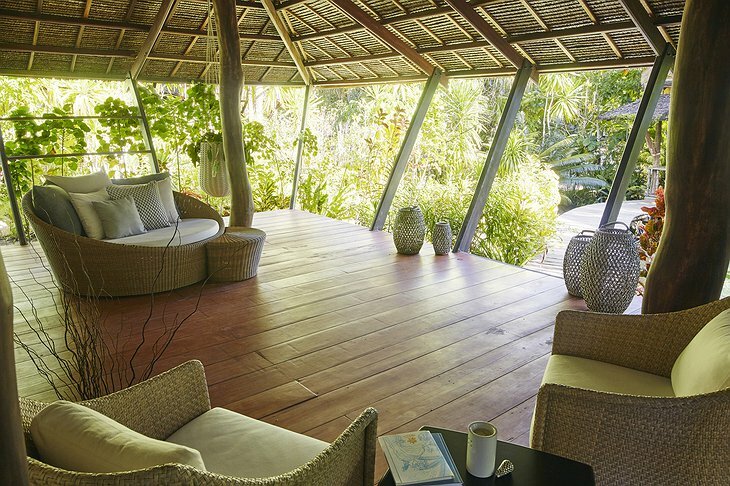 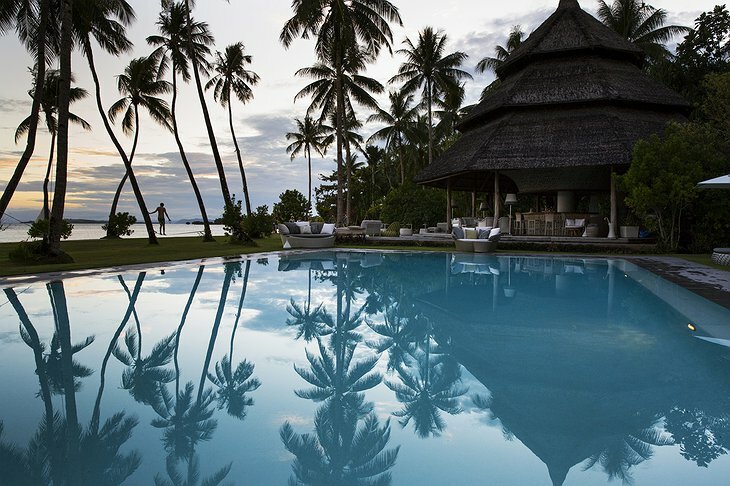 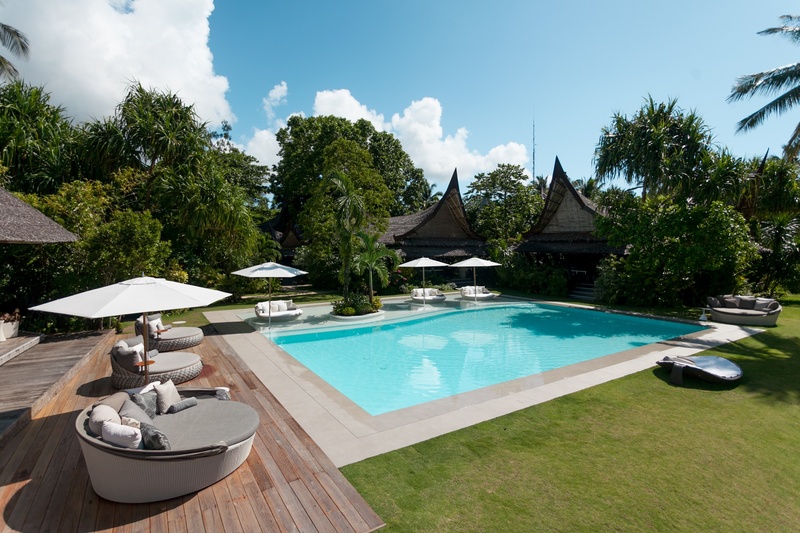 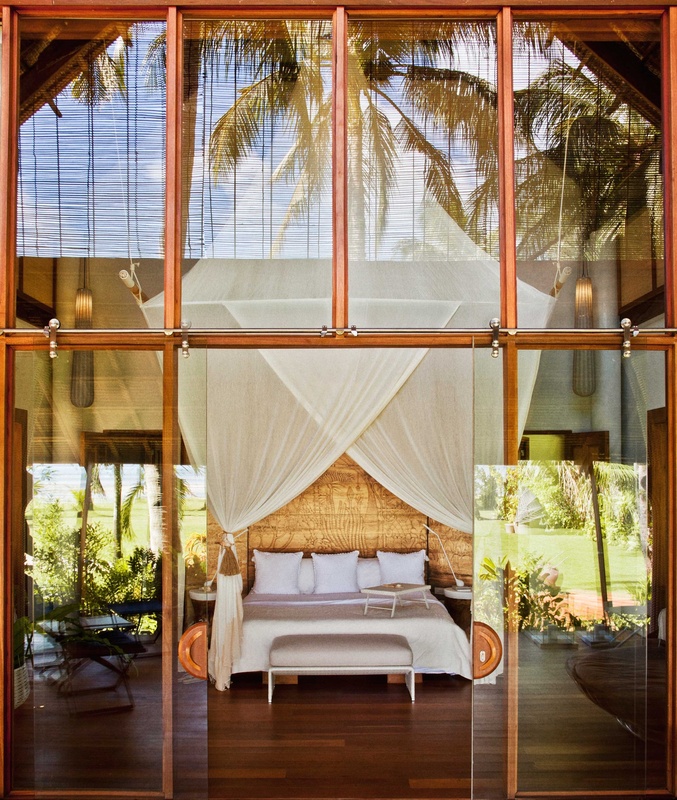 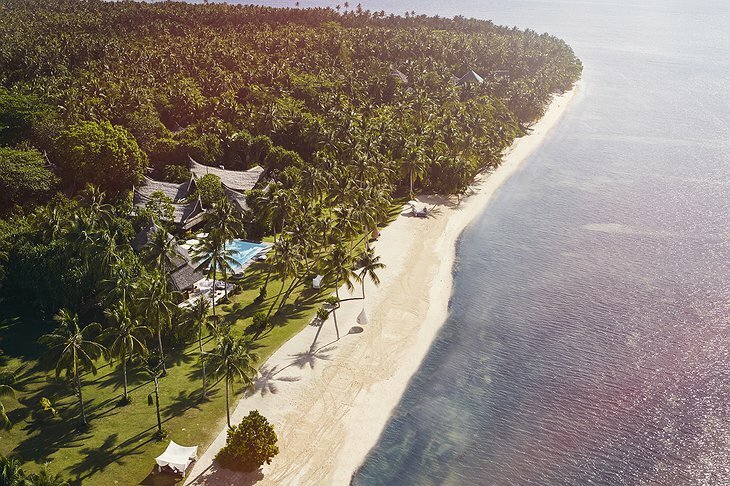 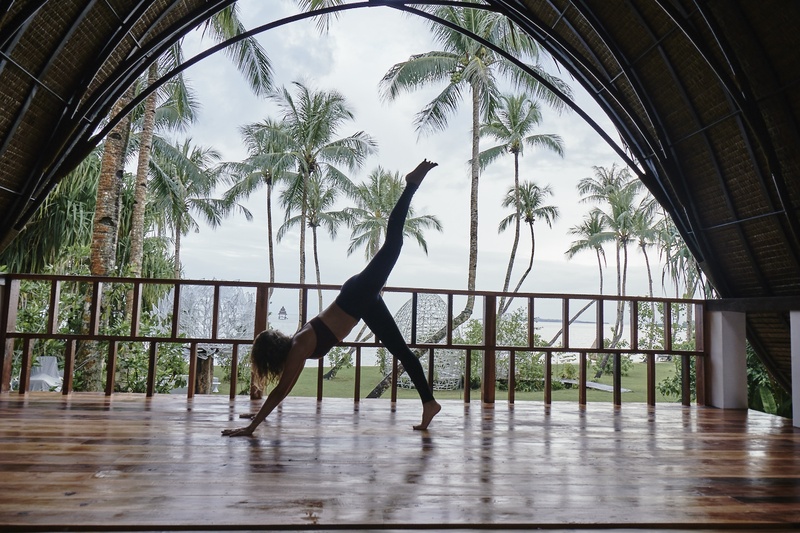 Nay Palad Hideaway is a luxury resort located on Siargao Island in the southern Philippines. 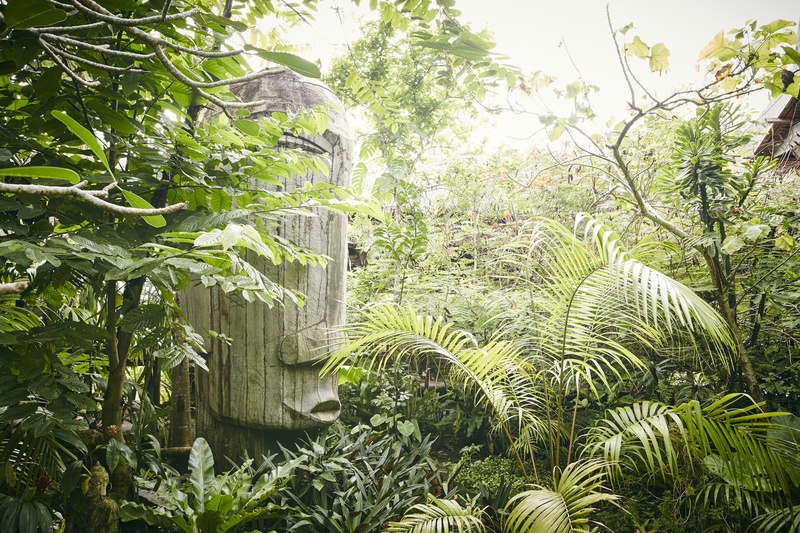 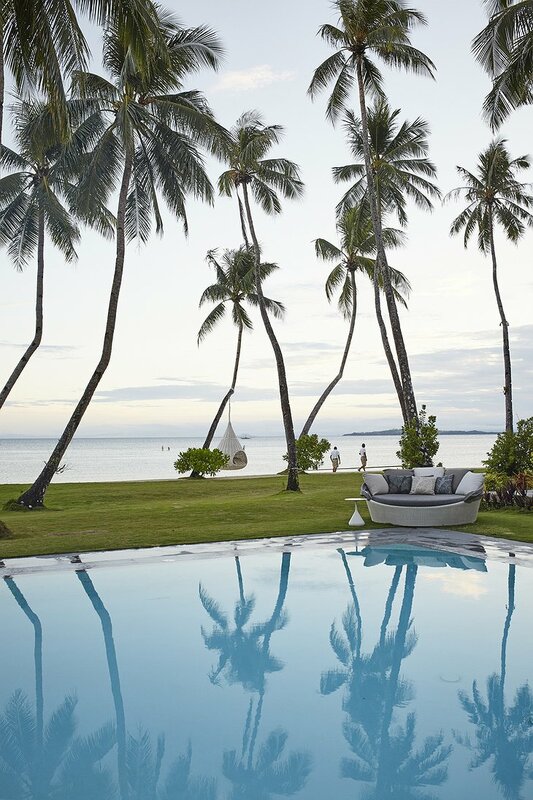 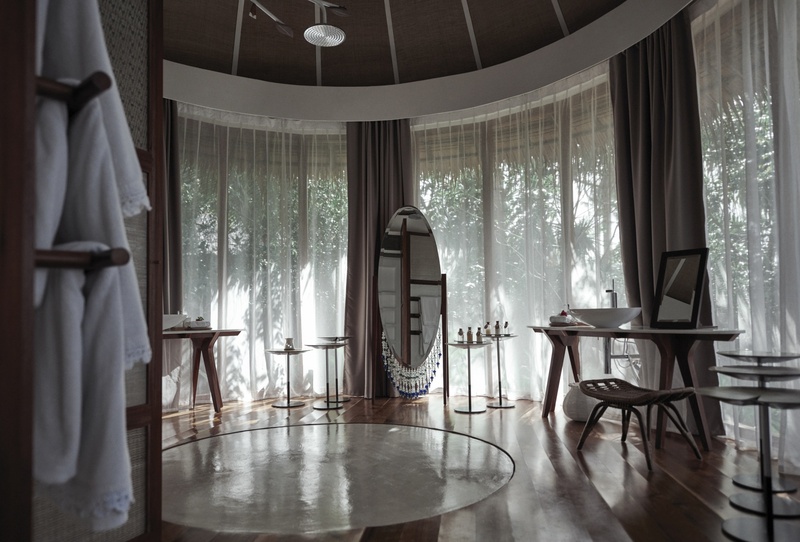 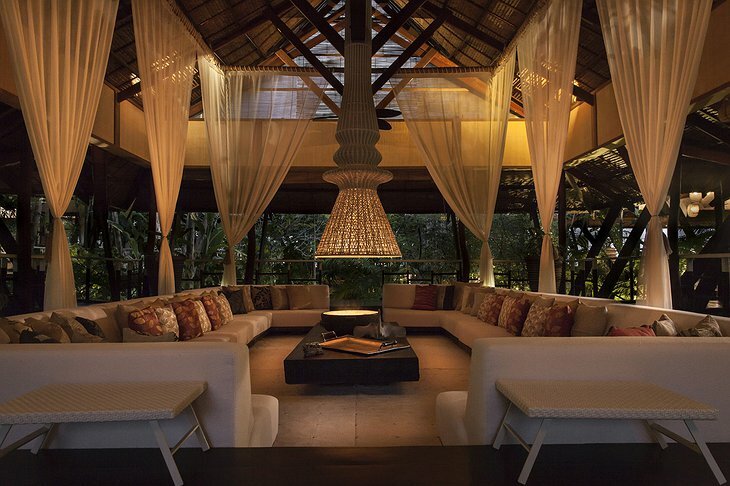 The property is peppered with nine cabanas by top designers, Jean-Marie Massaud and Daniel Pouzet. Relax there or in the outdoor living room and admire the natural surroundings – the ancient mangrove forest on one side and the bath-warm ocean on the other. 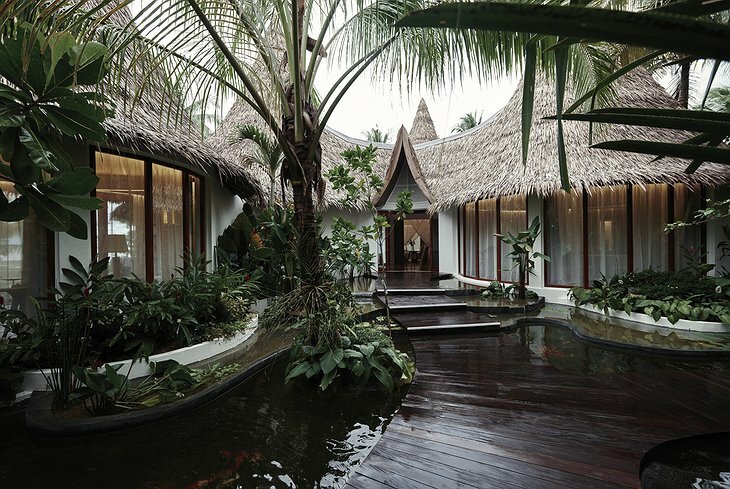 The resort can only accommodate 20 people at a time and was built using local craftsmen and materials. 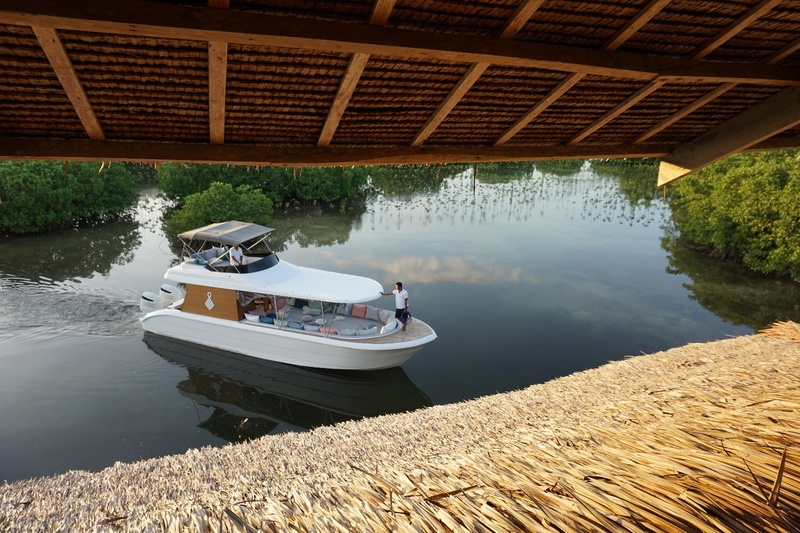 Local natural beauty spots are worth exploring; one of the most popular is a maze of lagoons and caves that you can access via the resort’s boat. 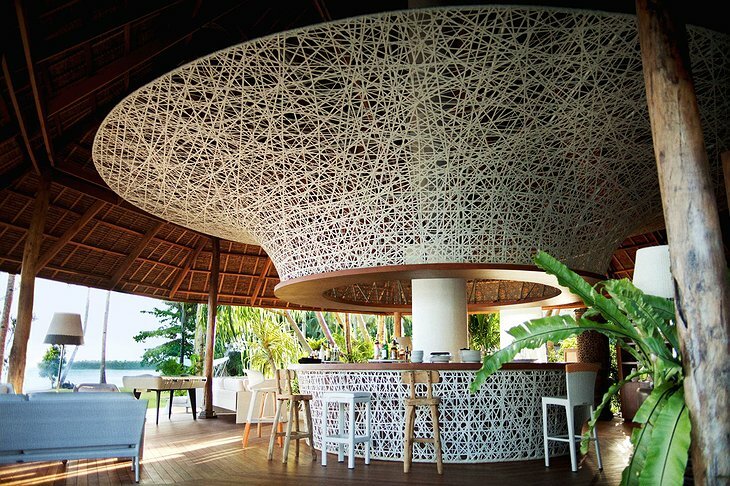 The furniture is designed by owner, Robert Dekeyser in his unique woven style and the restaurant serves a variety of cuisine all cooked to order and sourced from the resort’s own organic farm. 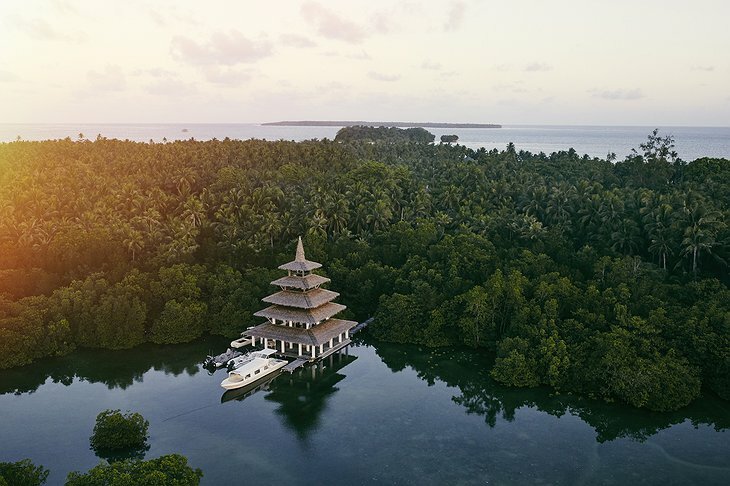 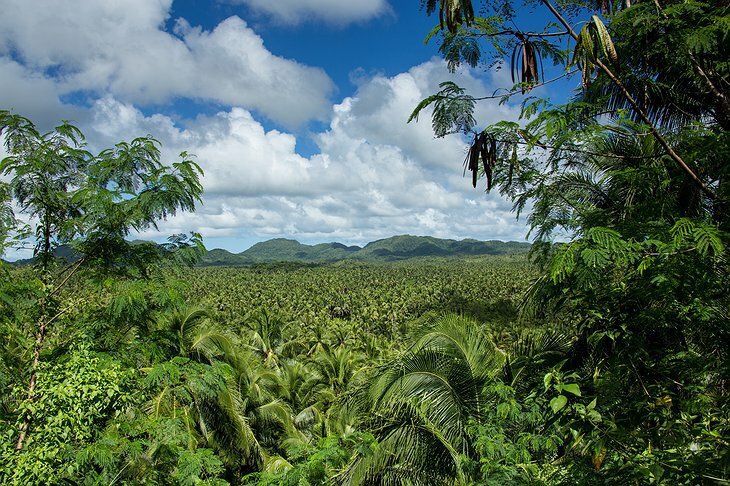 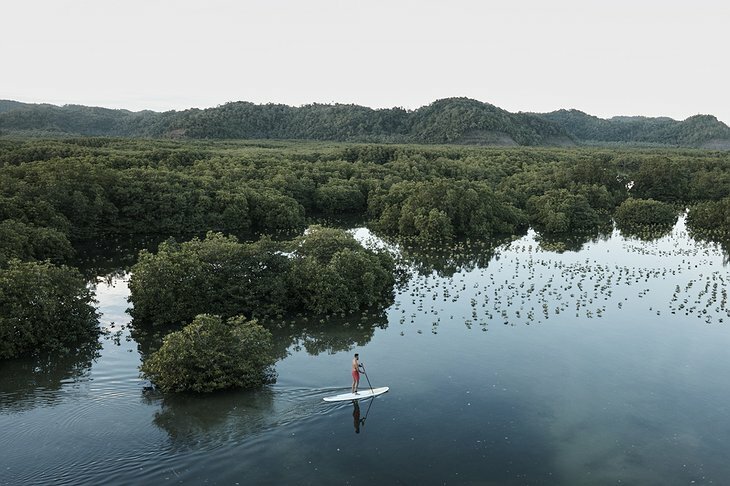 Local attractions are few on this secluded paradise but you can go by motorbike to a tiny town with a bustling fish market or check out the famous Cloud 9 surf break. 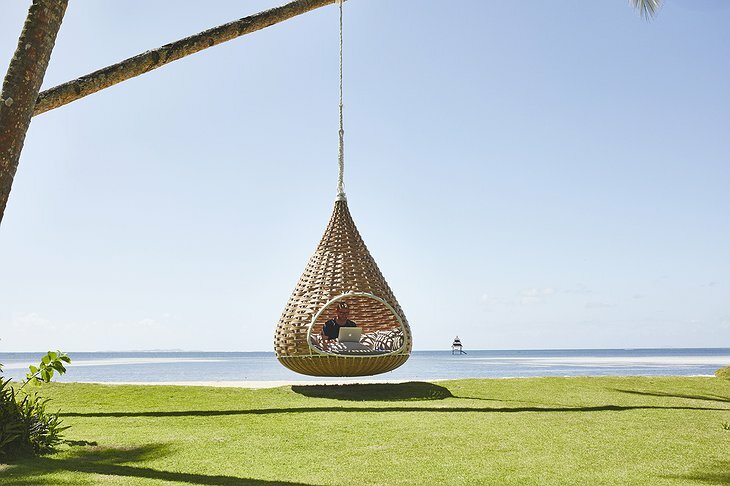 DEDON Tour du Monde stops in Canada from DEDON on Vimeo.